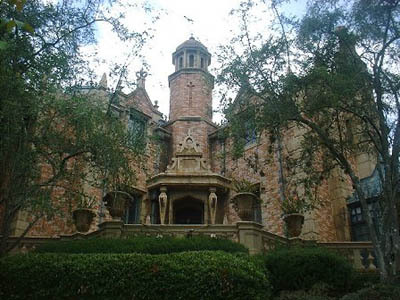 "Welcome foolish mortals, to the Haunted Mansion..."
Sure, it's a dusty old way to introduce something related to Disney's house of haunt, but it's a classic! 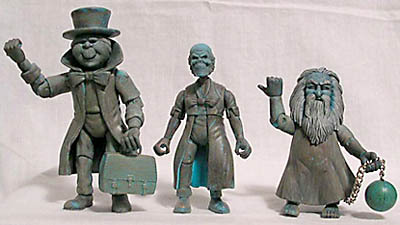 Disneyland's immortal attraction "The Haunted Mansion" is poised to celebrate its 35th birthday on Aug. 9. 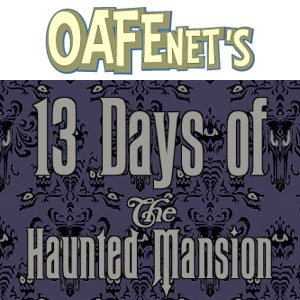 To celebrate, OAFEnet's own resident "Happy Haunt," Rustin Parr, will be digging up 13, yes, 13 reviews of Haunted Mansion related merchandise over the days leading up to the big anniversary. What's your favorite Disney ride? Tell us on our message board, the Loafing Lounge.